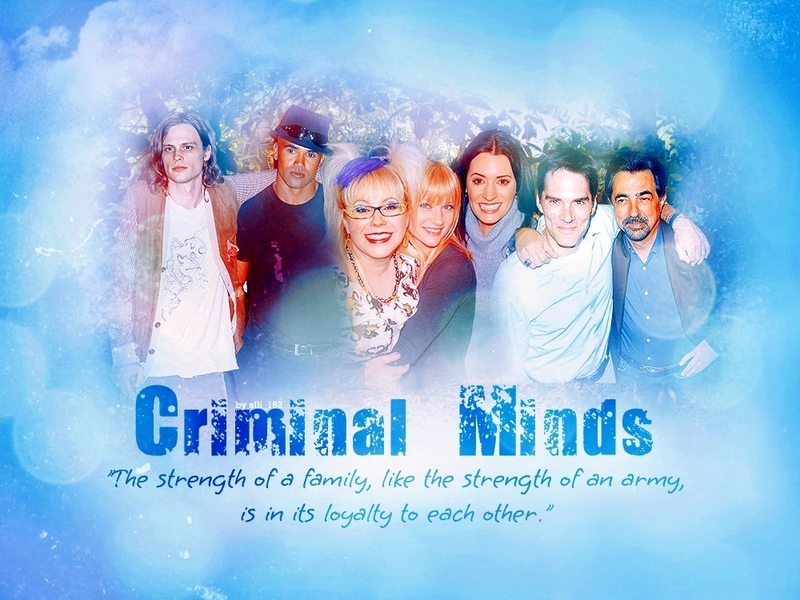 Criminal minds wall(celebrating 100). . HD Wallpaper and background images in the Esprits Criminels club tagged: criminal minds cast. This Esprits Criminels wallpaper might contain jacuzzi, bain à remous, portrait, headshot, gros plan, and closeup.